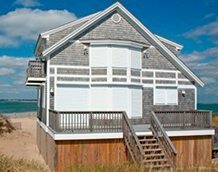 Retractable Screens for French Doors | Shade and Shutter Systems,Inc. 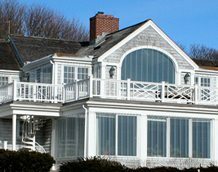 French Doors can create unique challenges for retractable screens and we want to help you make the right choice to meet your needs. 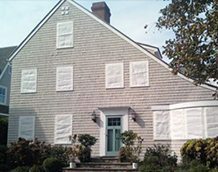 There are many determining factors for you to consider when picking your final product: Final reveal, color of housing and screen material, operation, power options, door traffic volume, screen density, wind and solar requirements, insect screening and much more. 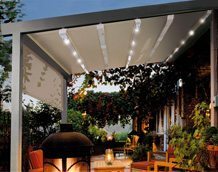 Get the most our of your Retractable Screen and your French Door. 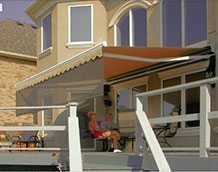 Centor horizontal retractable screens are the preferred choice among design professionals when an exterior aluminum housing is needed, especially when custom color is required . These unique screens are available in any configuration to fit your French Door’s design. The screen can be engineered to pull from left to right, right to left, or meet in the middle for ease of use. Some French Doors are used for traffic and others are simply used to allow in the fresh air. 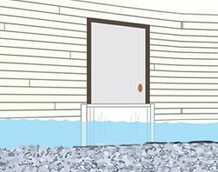 Using a Horizontal Screen for high traffic doors and vertical motorized retractable screens for low traffic doors, like balconies, will give you added ease of use. 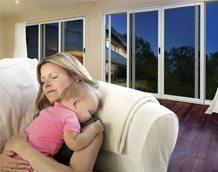 Depending on your French Door’s configuration, you may be able to place the screen inside of the structure, inside of the wall or soffit, or on the outside with complete confidence of year round durability. 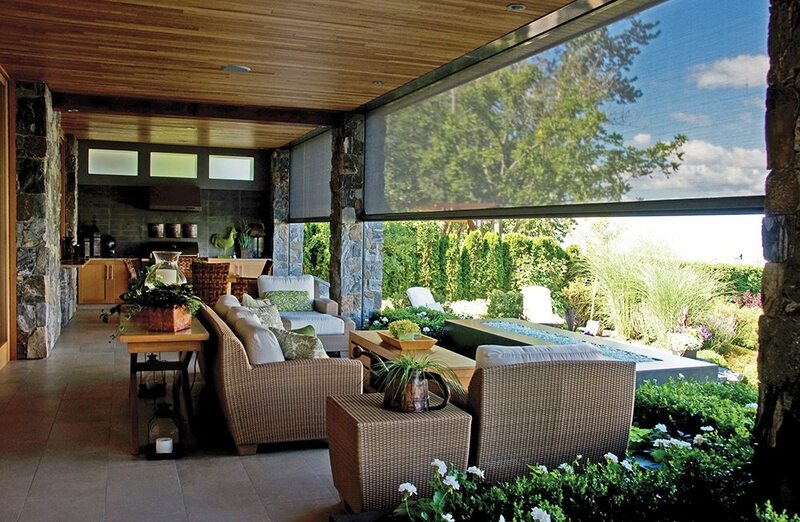 Retractable Screens are like sunglasses for your home. 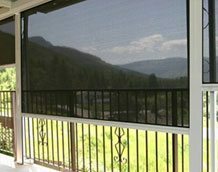 Insect Screens are designed to keep out those pesky bugs while maintaining the highest visibility. 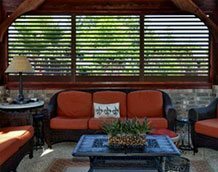 These retractable screens are offered in both vertical or horizontal designs, and all vertical units can be manual or motorized. 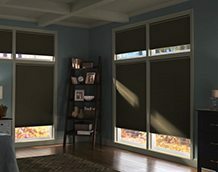 Solar Screens have a tighter weave pattern and provide the highest level of sun control for your indoor experience and comfort. The combination of Insect Screening and Solar Screening in possible on a single horizontal retractable screen system. This is available for units up to 12′, with the insect screen pulling from one side for the complete opening and the solar screen pulling from the other side for the complete opening. Customized for superior performance and ease of use.